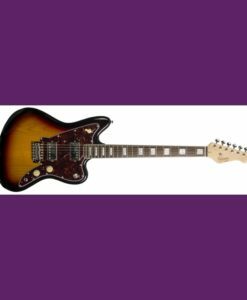 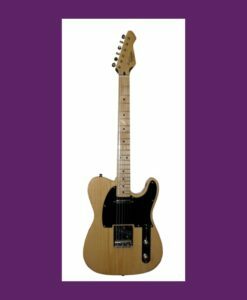 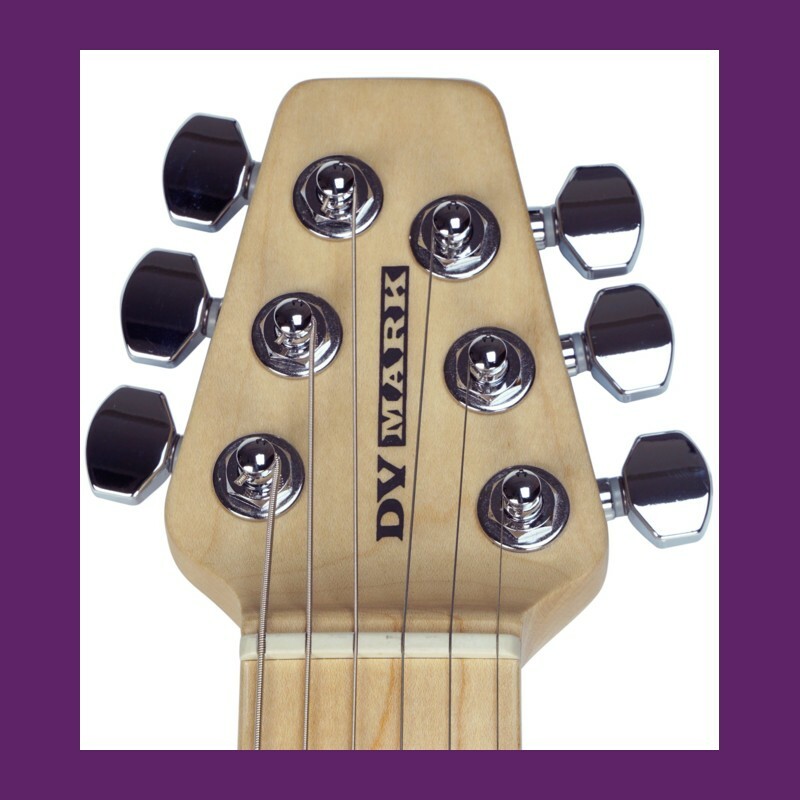 Category: Guitars Brands: DV Mark. 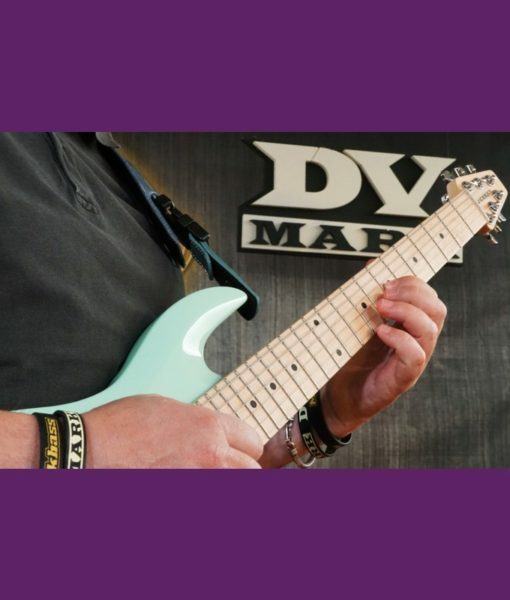 The new DV Mark DV LITTLE GUITARS are the ultimate tool for traveling guitarists! 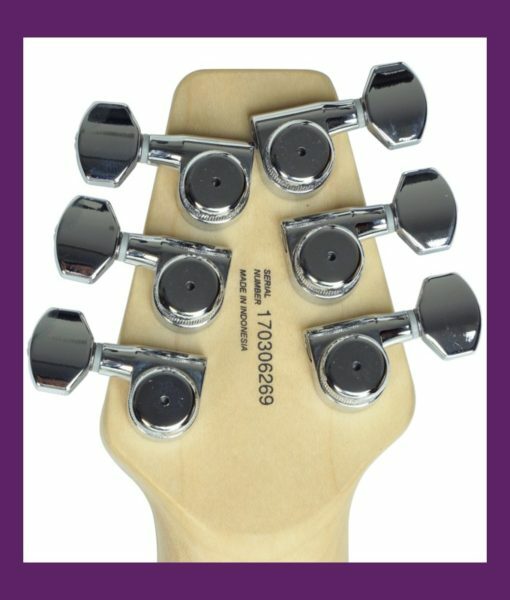 All the professional guitars cool features are put together into these super compact size instruments. 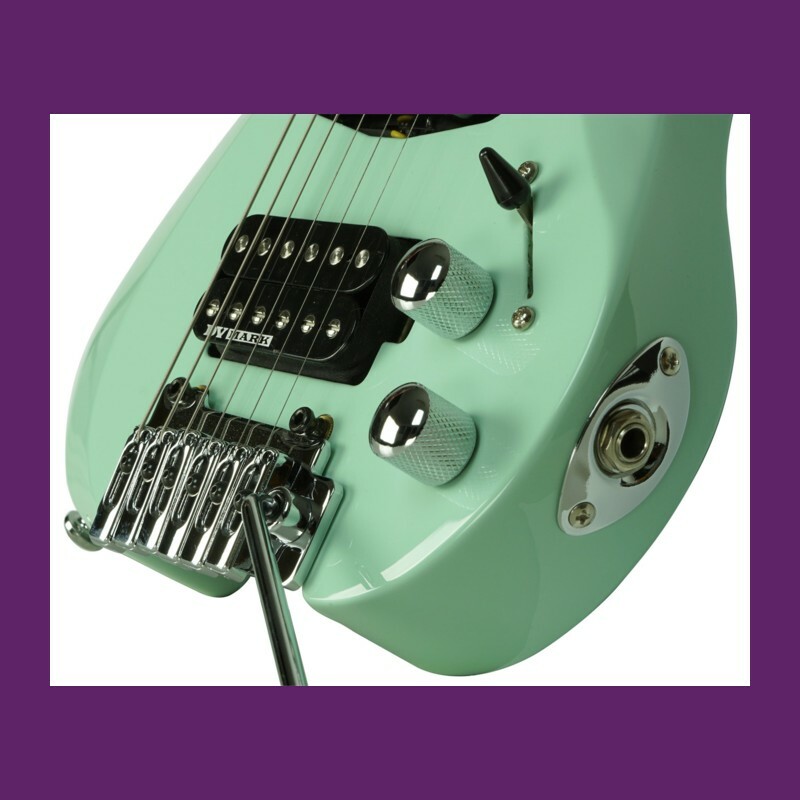 It’s also easier to bring it on board on a flight where you’re often asked to check in your instrument right before boarding. 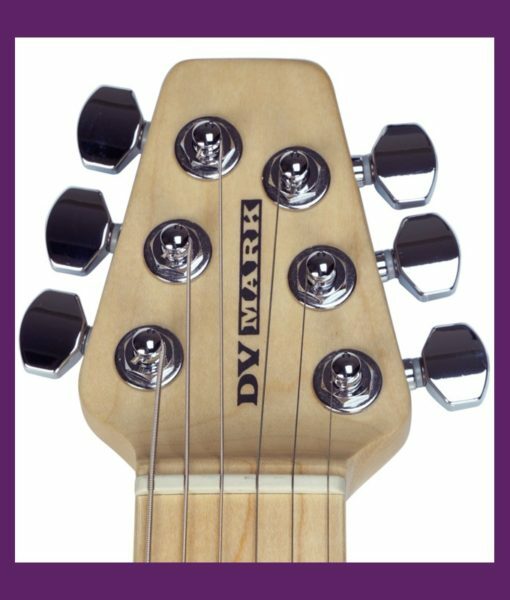 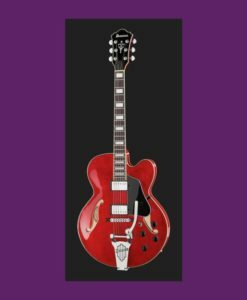 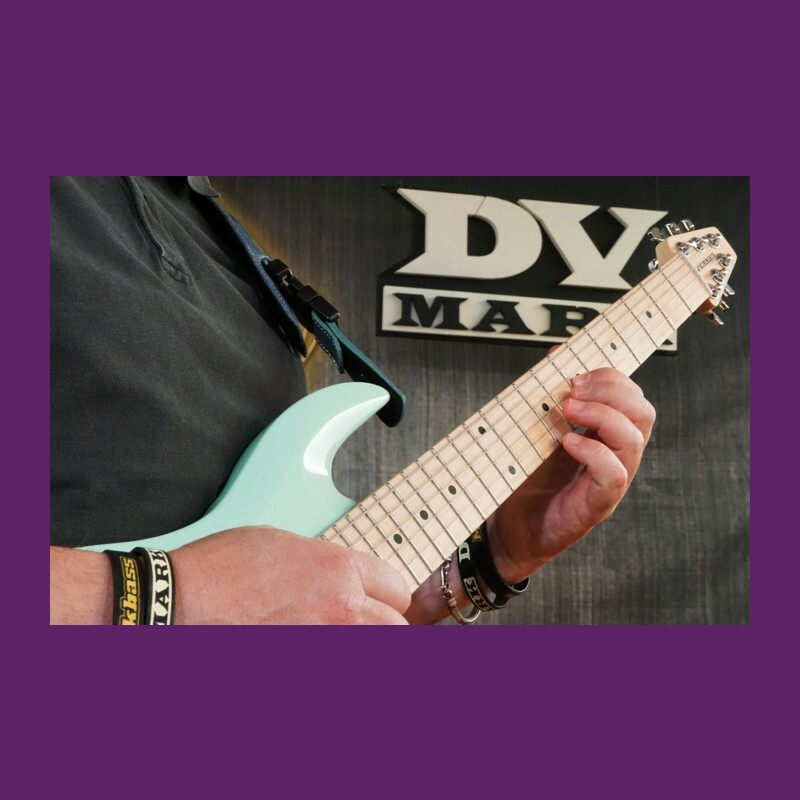 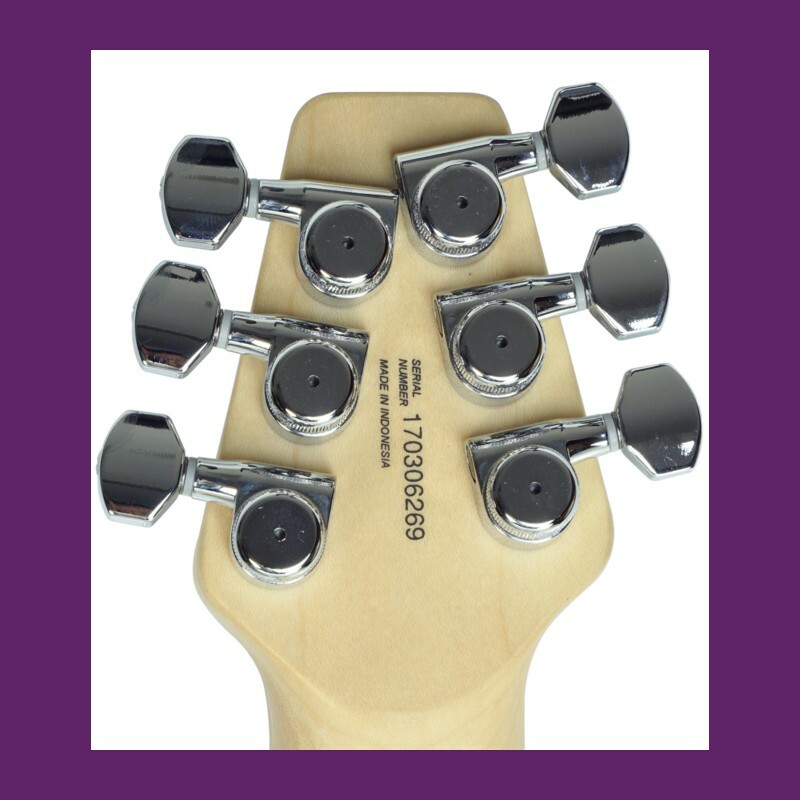 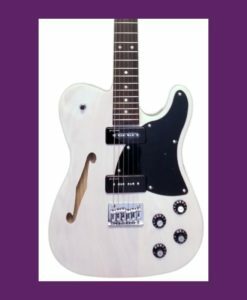 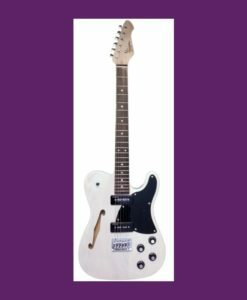 The DV LITTLE GUITARS come with stock locking tuners and high quality hardware, so prepare to hold and play a very comfortable and powerful music weapon! 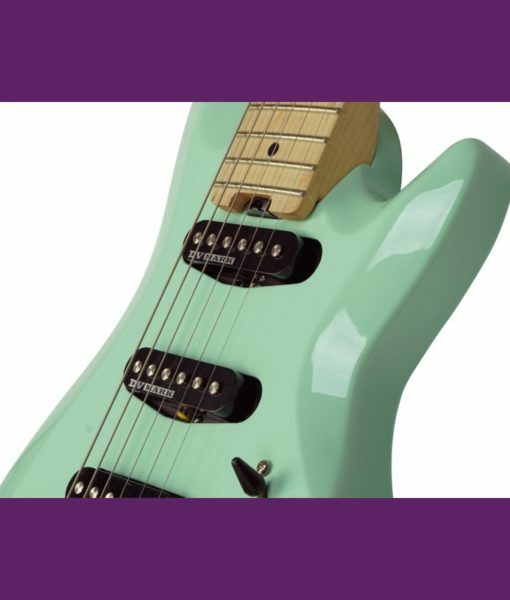 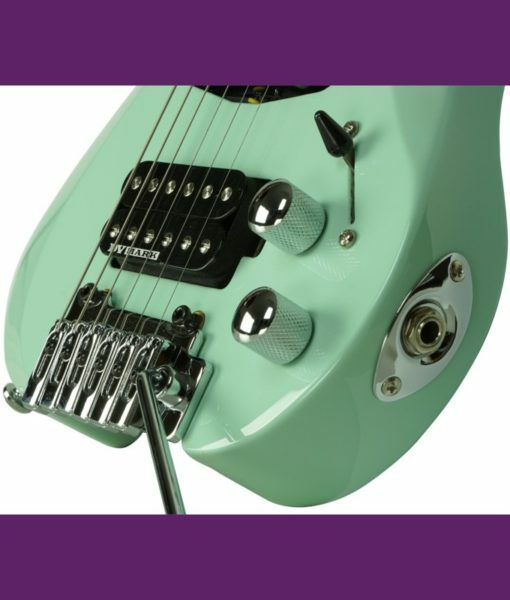 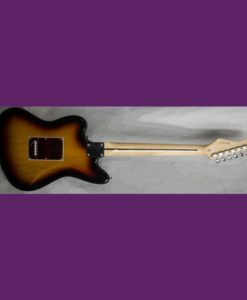 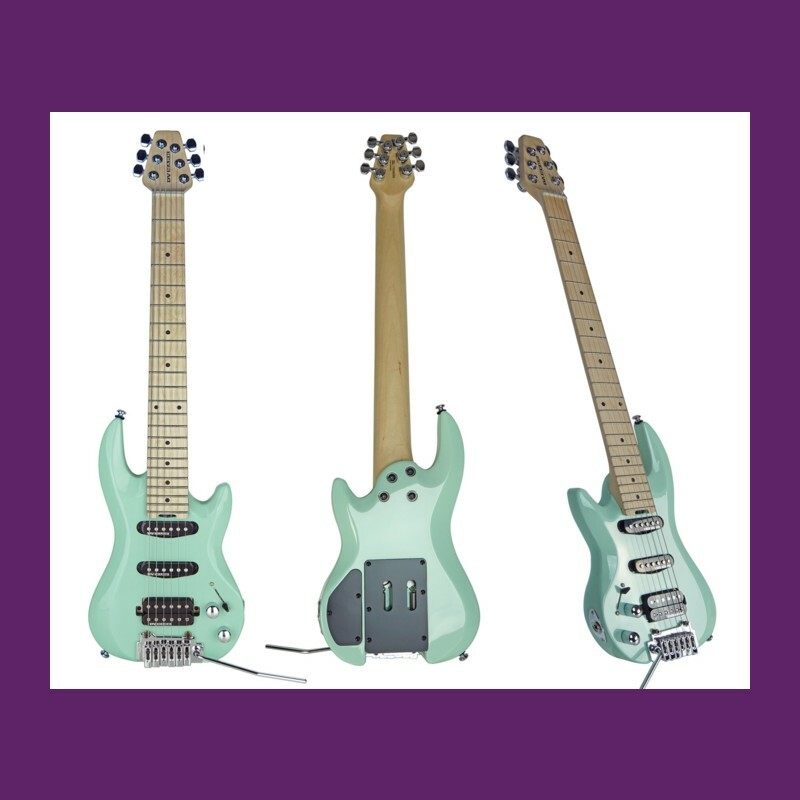 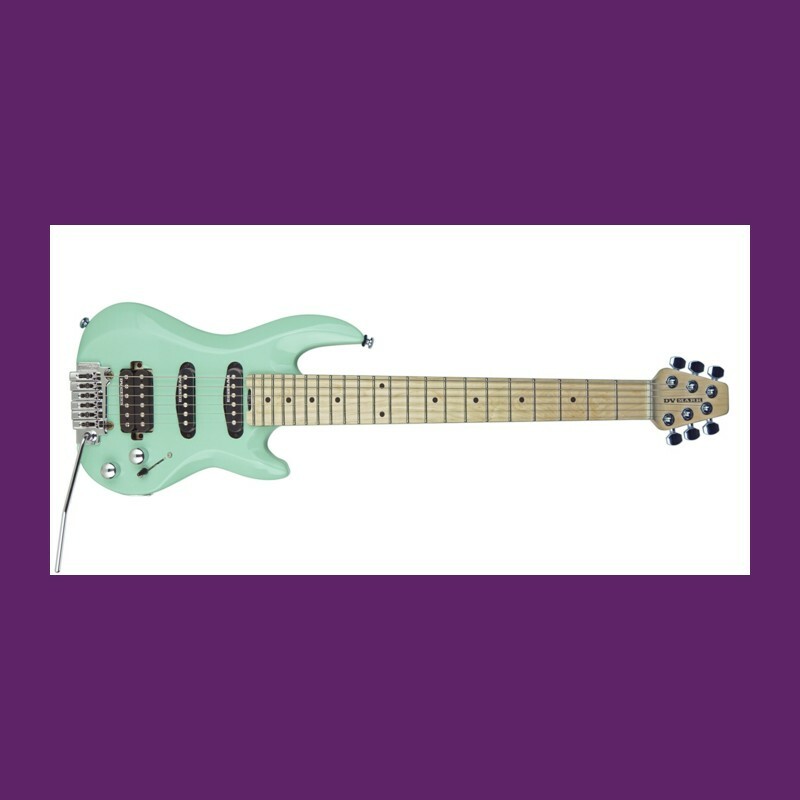 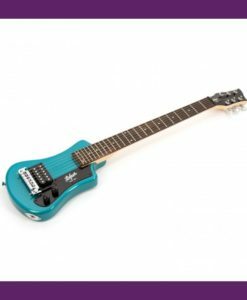 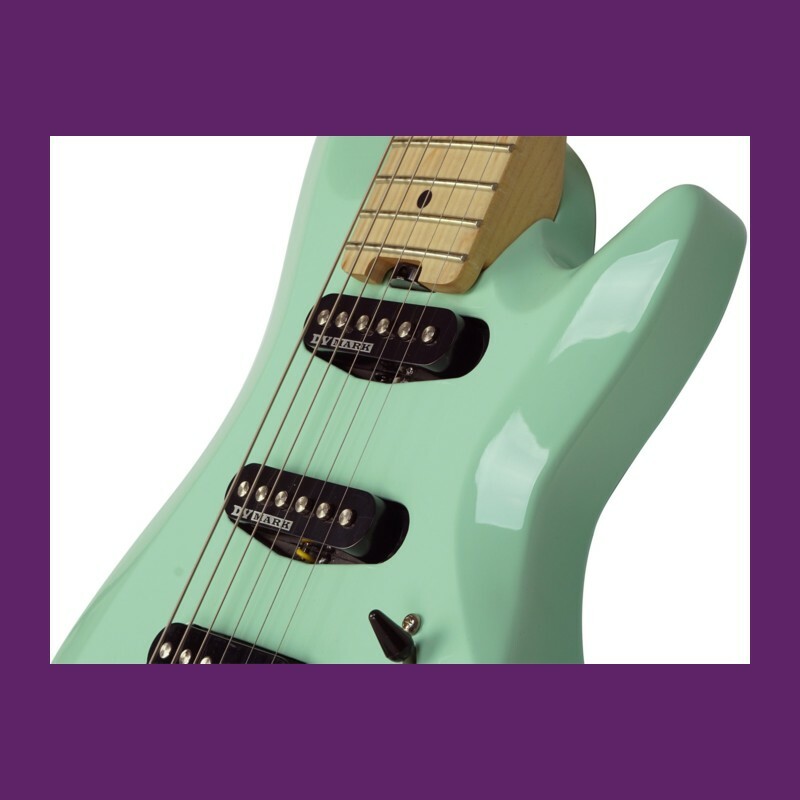 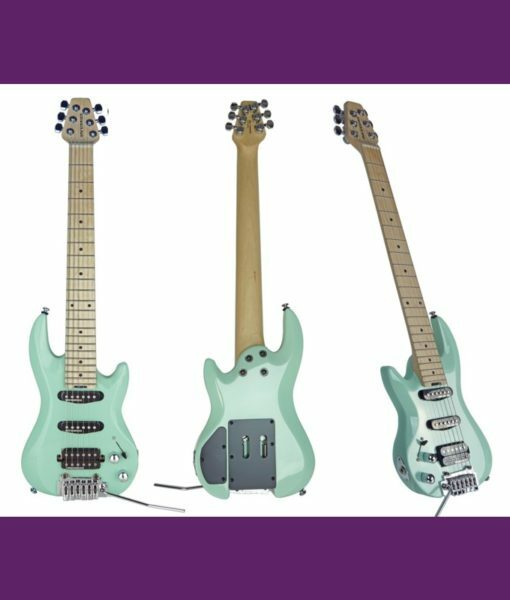 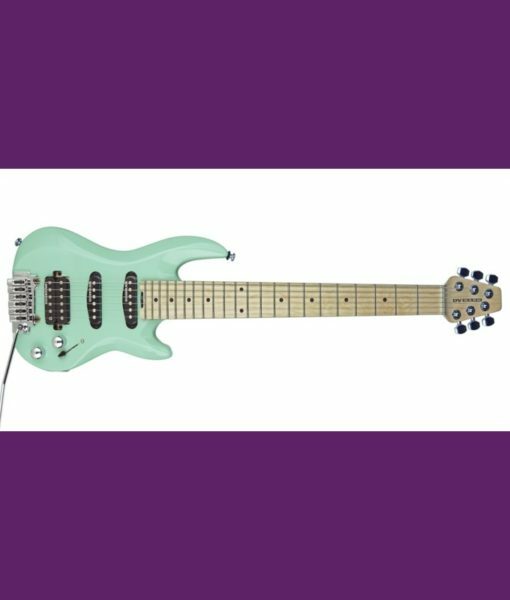 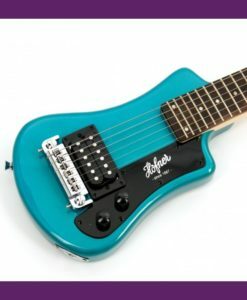 FULL SCALE, SUPER COMPACT SIZE, PROFESSIONAL GUITAR!